The Romanian Ski Portal available at skimania.ro is the most visited Romanian winter sports related website. When it comes about the category of skiing and snowboarding it is not only a market leader in terms of content, but as well as in the number of visitors. 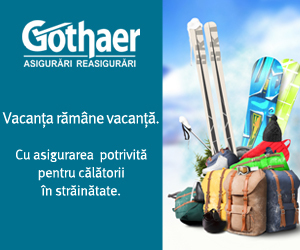 In Romania, skiing is considered to be the second most popular outdoor sport after soccer. Over 1.2 (*) million people out of the population of 22 million spent at least one week skiing or snowboarding. Due to a lack of high mountains, low annual snowfall and few modern skiing facilities in their country, over 90% of Romanian skiers spend their winter holiday abroad. The Romanian Ski Portal opens new possibilities with useful and interesting information to help skiers find the right destination, traveler partner, accommodations, ski equipment and other services they may need. On account of the extensive range of information related to snow sports, our audience is highly targeted: they are all the Romanian skiers, who look for useful tips and information when planning a ski holiday. If you want to reach the audience of a 1.2 (*) million Romanian skiers on the web, this is the perfect channel! 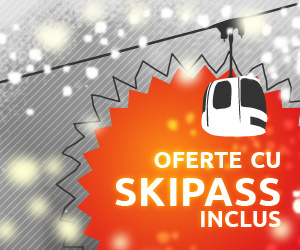 Consult our Media Kit in order to find out how SkiMania can promote your business.